Locally owned 3/4 Ton Diesel truck!!! 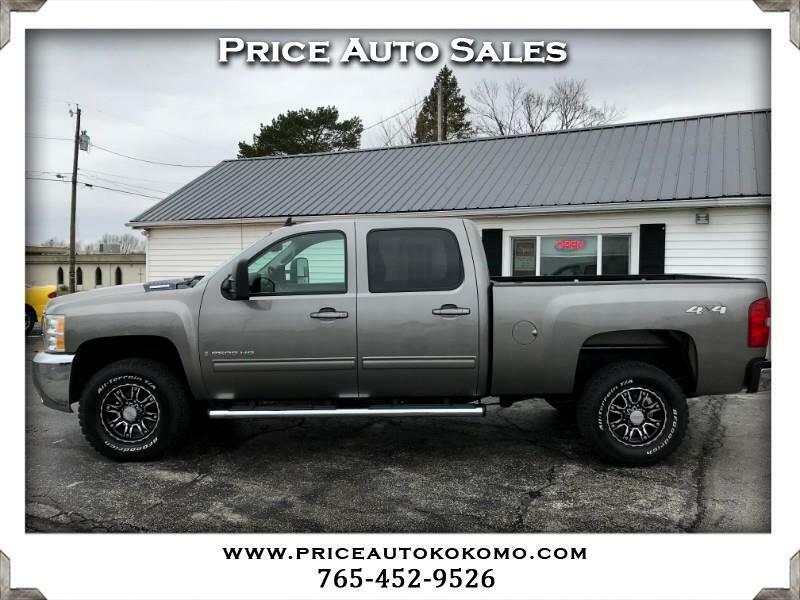 This 2009 Chevy Silverado 2500HD LTZ is ready to go. It has been taken care of very well and drives out excellent. Equipped with lots of nice features. DuraMax Diesel Engine and Allison Transmission. The engine has been programmed with EFI live program to improve power and gas mileage.